Thomas Bagwell’s “expressive pianistic powers” have established him as “an equal partner no less than revelatory” (The Washington Post) in song recital and chamber music on the international stage. His career has included critically acclaimed performances in New York's Carnegie Hall, London's Wigmore Hall, Vienna's Musikverein, Amsterdam's Concertgebouw, and other major concert halls across the United States, Canada, Puerto Rico, and Japan. He has collaborated in recital with operatic superstars such as Renée Fleming, Susan Graham, Denyce Graves, Marilyn Horne, Kristine Jepson, James Morris, Roberta Peters, Andrea Rost, and Frederica Von Stade. ​Mr. Bagwell’s collaborations with renowned soprano Renée Fleming include a recital at the State Department for Secretary Hillary Clinton, the preparation of her acclaimed performances of Messiaen’s nine-part song cycle Poèmes pour Mi, appearances as Blanche DuBois in André Previn's opera A Streetcar Named Desire, her recent recording of Berg and Wellesz with the Emerson String Quartet, and the world premiere of Anders Hillborg's The Strand Settings with the New York Philharmonic. In the field of chamber music, Mr. Bagwell has been a participant at the Marlboro Music Festival and his “bejewelled playing” (New York Magazine) has been heard in recitals with violinists Midori, noted contemporary specialist Miranda Cuckson, and Scott St. John, with whom he made a critically acclaimed CD of works by Antonín Dvořák on the Marquis Classics label. Thomas also made a memorable impression during his time at the Music Academy of the West as a student of Warren Jones; he became the first and only accompanying student to win the notable concerto competition. This opportunity led to invitations from Marilyn Horne to play at her Foundation’s Gala at Carnegie Hall in later seasons. As a specialist in Germanic repertoire, Thomas has organized and performed several concert series in New York at the Austrian Cultural Forum, including the complete songs of Hugo Wolf, Gustav Mahler, and surveys of Schubert, Schoenberg, and Zemlinsky. He was co-artistic director for an Austrian Lieder festival in Washington, D.C. at the Austrian Embassy, and has performed numerous recitals in New York sponsored by the Lotte Lehmann Foundation. He has been an assistant conductor at the Metropolitan Opera since the age of 24, and has also served on the music staffs of the Washington National Opera, the Santa Fe Opera, Opera Theater of St. Louis, and the Seattle Opera, where his work as an assistant conductor and German diction coach has proved invaluable -- to date, Mr. Bagwell has worked on numerous German productions, including three cycles of Der Ring des Nibelungen, Der Fliegende Holländer, Tristan und Isolde, Ariadne auf Naxos, Elektra, Salome, Der Rosenkavalier, and Die Ägyptische Helena. In addition to Germanic repertoire, Mr. Bagwell has a passionate interest in performing music from the Nordic countries and has curated concerts in New York, Princeton, and Boulder devoted to this repertoire. Recent programs have included art songs in Finnish and Swedish, chamber music, and solo piano works ranging from the Romantic era through recently composed pieces. As a performer who is equally interested in new music, Thomas Bagwell premiered and recorded the Five Boroughs Songbook in 2012, a collection of new art songs on the subject of New York by such composers as Tom Cipullo, Chris Berg, Ricky Ian Gordon, Jorge Martin and many others. He has also curated and performed in several versions of the landmark AIDS Quilt Songbook, including the recent CD Sing for Hope: an AIDS Quilt Songbook, featuring many of today's most acclaimed classical singers. His involvement in that project has led to the creation of nearly twenty new songs being added to the original collection, with more coming for the 25th anniversary concert in 2017. As a teacher of opera, art song, and collaborative piano, Thomas Bagwell has been on the faculty of the Mannes College of Music since 1998, and has also taught at Yale University. 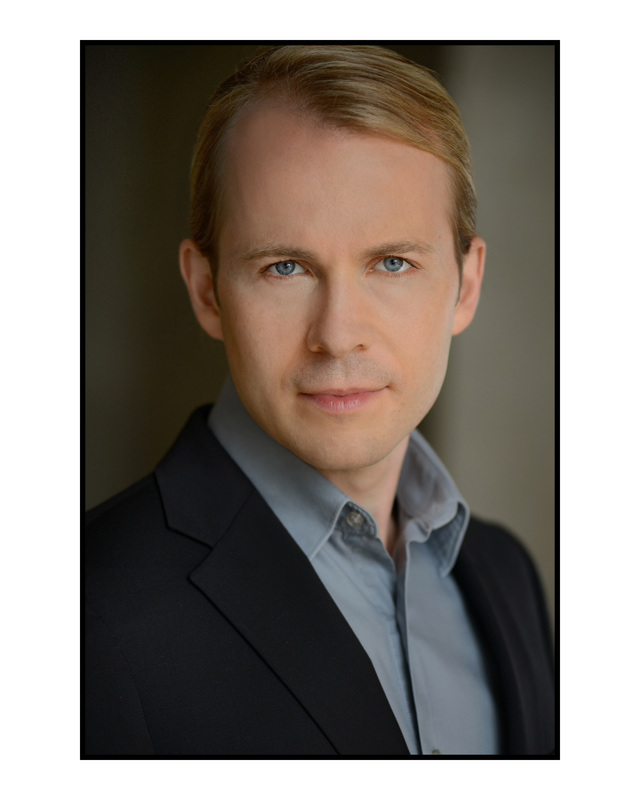 He has led masterclasses at the Santa Fe Opera, New Jersey Opera, University of Colorado at Boulder, Simpson College, Portland State University, and was the keynote teacher at the Oregon chapter of NATS. He is a regular faculty member of the CoOPERAtive summer opera program in Princeton, New Jersey. In recent seasons, Thomas has researched and performed several recitals of art song, chamber music and solo piano works by Scandinavian composers of the romantic and modern eras, exposing North American audiences to composers and languages rarely heard in today's concert scene. Thomas Bagwell has received degrees from the Mannes College of Music and the Manhattan School of Music, and has studied with Warren Jones, Graham Johnson, and Edna Golandsky. After his formal studies, Mr. Bagwell pursued additional training with Elly Ameling and Rudolf Jansen at the Academie Villecroze. ​In his spare time, Thomas is an avid Pilates devotee, and became certified to teach the whole Pilates system in 2012.